So let’s just say you DIY Painted your front entrance/foyer area or that window in the living room. Firstly, Good for you for getting it done. 🙂 After you finished applying that final coat of paint, did you close the front door right into the freshly painted door frame? Or close the window right after you thought you were done painting or because it started to get windy or started raining? 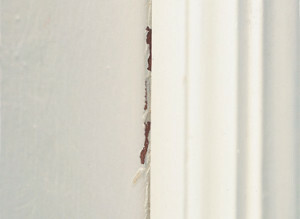 Paint blocking, sticking or peeling happens because two freshly painted surfaces meet and are pressed or put together. Once you separate them (or open the door or window) what happens is you will have paint now transferred onto either the unpainted or the different colour you applied to your door has transferred to the door frame, or vice-versa. You may also see the paint actually peel. Why does Paint Peeling, Sticking, Transferring happen? Most often times it’s because there has not been enough time given for the paint to completely dry before closing the doors or windows. Another reason could be that low quality semi gloss or gloss paint(s) have been used. You can prevent paint from sticking or transferring to another surface by ensuring you use quality paint products from Benjamin Moore Paints. 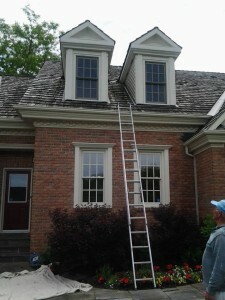 Read all labels and directions carefully, and ensure enough time is allowed for either interior or exterior painting to dry before closing the windows and doors. 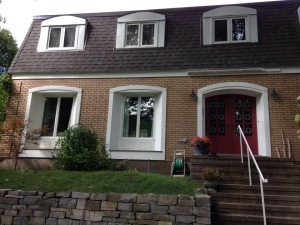 Or you can hire a professional house painting contractor in the Ottawa Area. 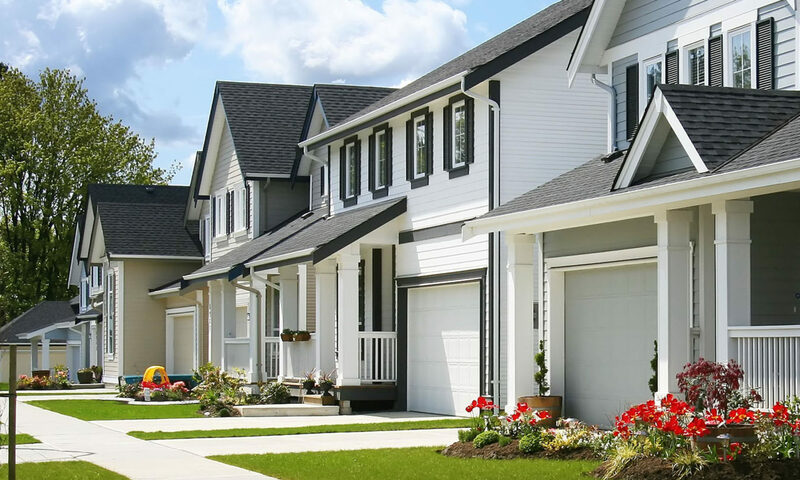 Expert Painters know that there are steps to be taken to ensure a quality interior or exterior paint job is completed to 100% customer satisfaction. 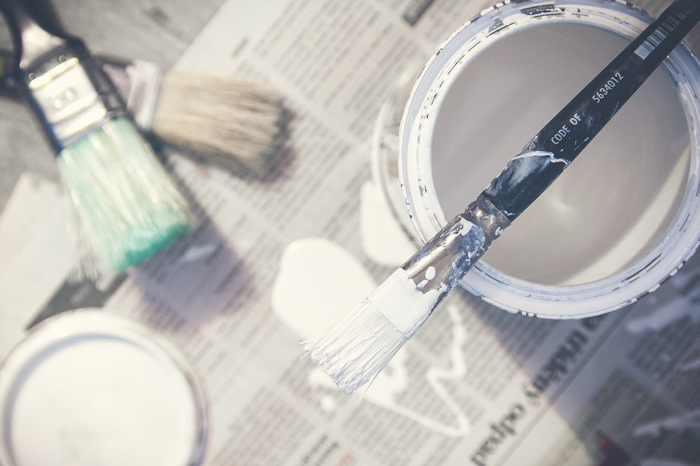 With years of experience comes the knowledge of using quality paint products, ensuring that the painting of the door is done first and then the door frame or window frame, and that enough time is given for both to dry before sealing them closed. There are also little tricks to the trade 🙂 that only a truly experienced house painter would know. We will give you a few 😉 just so that you can give them a try/test for yourself. 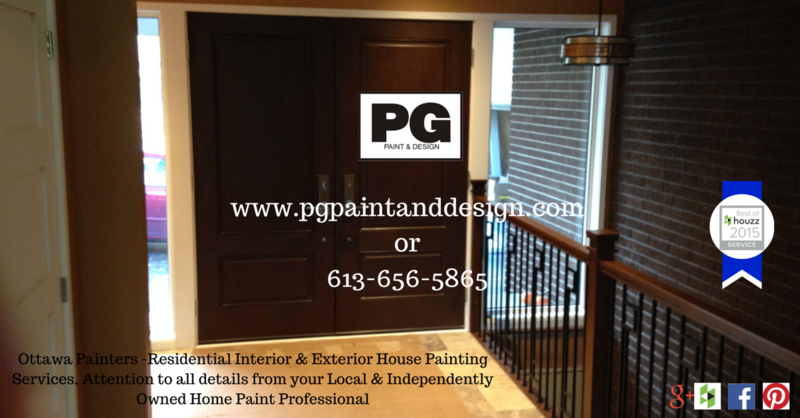 Prime as needed, and ensure you read the instructions/details on the paint can in regards to drying time. We invite you to visit our website PG PAINT & DESIGN to learn more about us, a Schedule your free in home painting consultation and estimate and see Our Home Paint Services both Interior House Painting and Exterior House Painting.